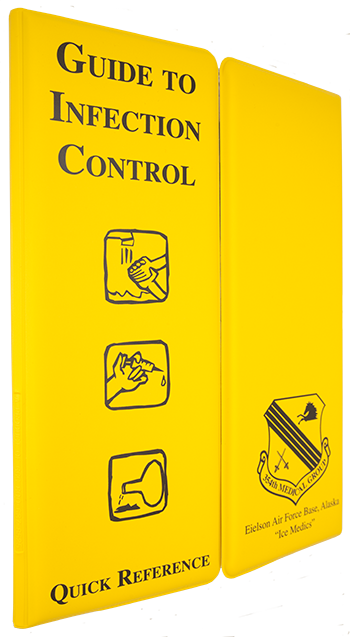 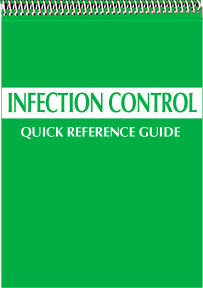 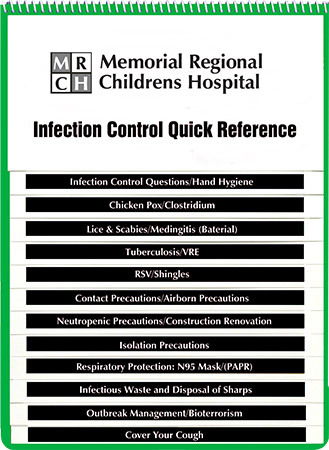 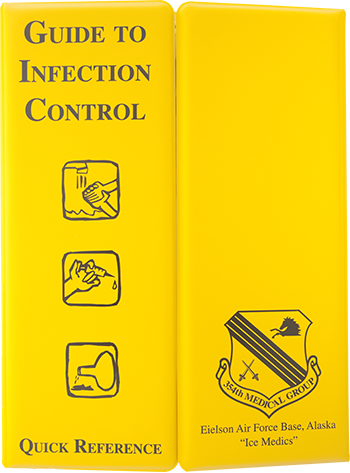 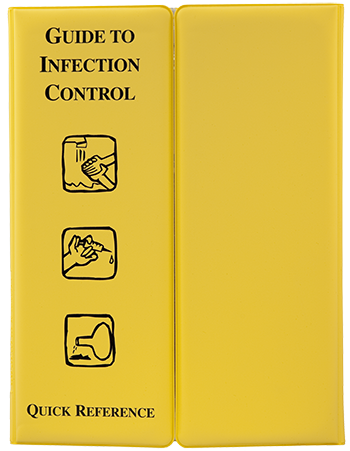 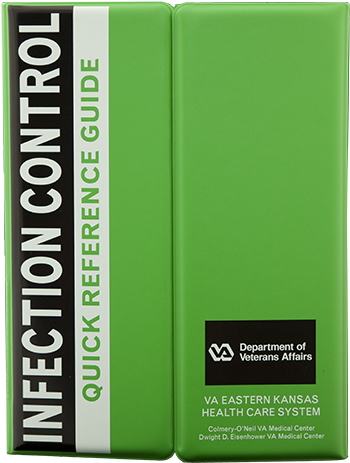 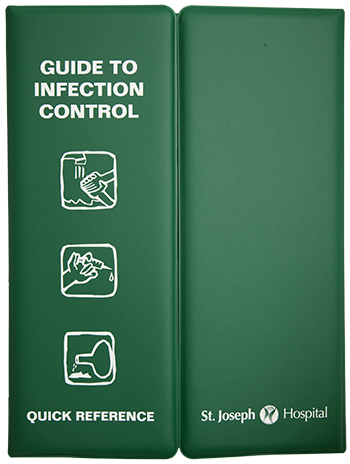 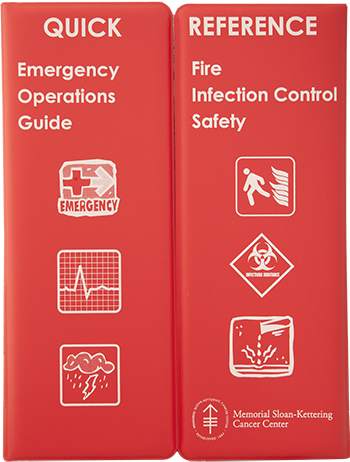 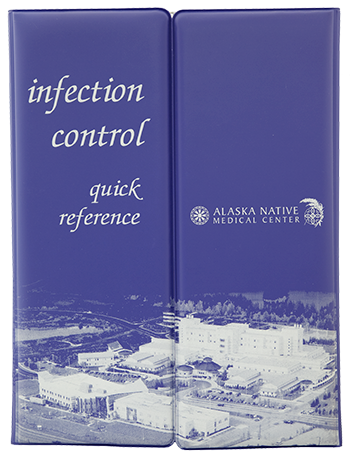 Below you will find samples illustrating the unlimited design possibilities for The Guide To Infection Control™. 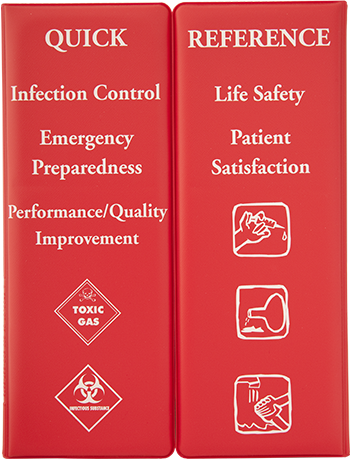 Need help deciding which guide is best for you? 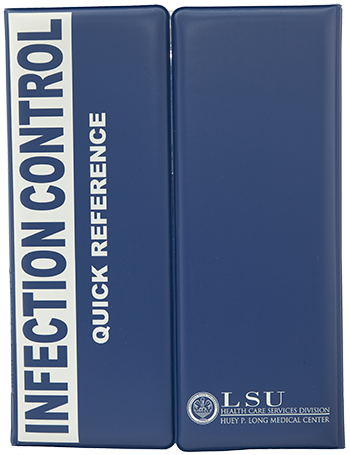 Call us at 1-800-637-8525 or us today!